Welcome to our spacious, tranquil home, full of soul. Holistic holiday home for hire. Open plan living with ocean views for all the family to enjoy. Indoor, outdoor flow to a private backyard. Great Location, everything in walking distance, Yellow-eyed Penguins, Steampunk Park, Old Victorian Precinct, Public swimming pool & Grocery Store. Oamaru boasts award winning eateries, galleries & artist studios, and our very own whisky distillery & brewery. Steampunk culture thrives here, so pop along to the museum to discover more! 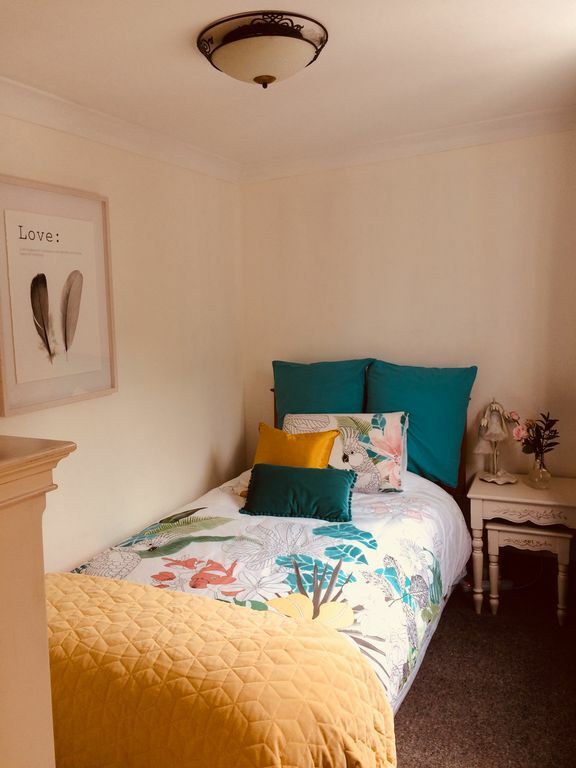 Whether you are coming for the Steam Punk Festival or the Victorian Fete, or just want to get away for a few days Gorgeous on Greta is a home away from home. Renovated character home. Lots of personality inside. Heated by log fire and heat pump. We invite long-term stays, so contact us today.